William L. Lederer joined the AHRF Board of Directors in 2008 after spending more than 40 years as the Foundation’s Executive Director. He brings with him a time-tested commitment to AHRF’s mission and decades of experience in fundraising. 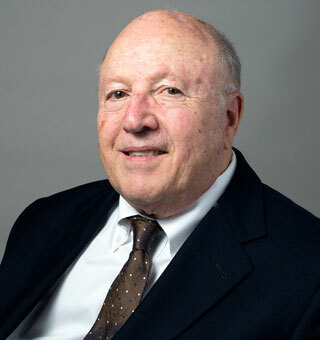 During his tenure as AHRF Executive Director, Lederer helped raise millions in donations, and the Foundation provided well over 100 research grants. Lederer also has helped to raise funds for Big Shoulders, Ada S. McKinley, and other Chicago non-profit organizations. Now in retirement, Lederer devotes much of his time to writing poetry and plays and participates in a prison ministry program.